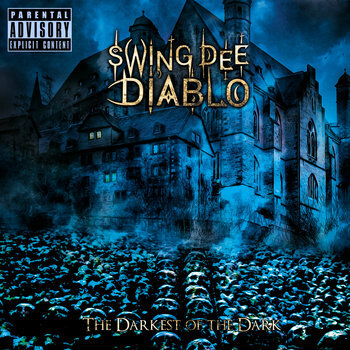 Click Pic to visit Swing Dee Diablo's Facebook Page! Click Pic To Visit Black Magik's Facebook Page! 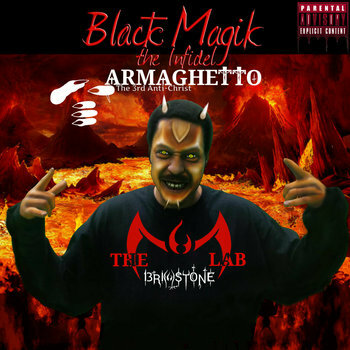 New Album from Black Magik The Infidel! A 21st Century Music Company. solution for digital distribution of your music content.